This flavour is a truly paradisiacal explosion. From the Canadian mountains, the intoxicating essence of the 80s is back. A great choice when flavour is the priority. Its legend differs depending on the sources. 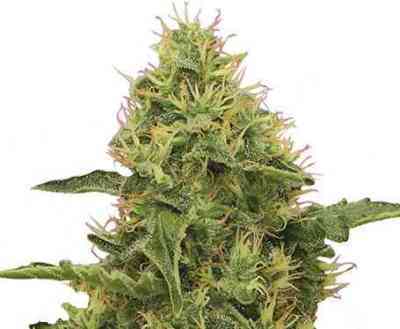 Some say that it comes from the retro crosses by Jack Herer. 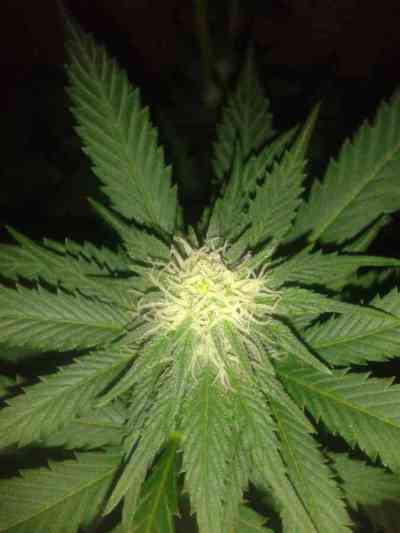 Others say it is the result of the combination of NL x Skunk1 x Afghani. This makes the original clone something special, unusual and valuable. Conserving and preserving its exclusive characteristics for the senses, the guys from Positronics unanimously decided to reproduce its genes for its odour, flavour and the quality of final product. A plant with very few branches from the beginning and a strong main stem that doesn’t require support. It has a moderate quantity of medium sized leaves. The flowers show a high quantity of pistils in an intense orange colour and develop a large central bud, as do the peripheral branches. This plant is easy to grow, quick to harvest and provides a tasty reward for the palette. 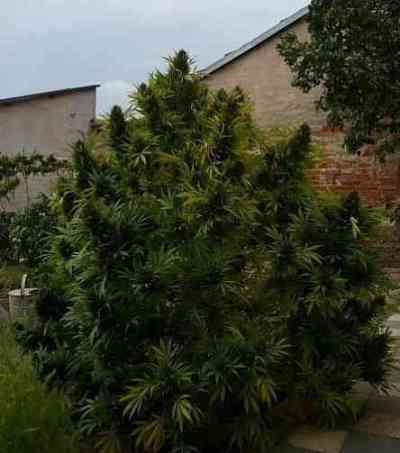 To enhance all of the nuances of its fruity flavours, we recommend organic growing techniques, preferably outdoors. Aroma: Intoxicating and extra sweet, in that order. Its fragrance captivates beginners and graduates on this topic. Flavour: Potent combination of citrus fruits with a predominantly bitter flavour, hence the name. Effect: Euphoric and lively sensation with subtle connotations of sativa.